Alex and Robert Day for the 2018 britcar sprint series. 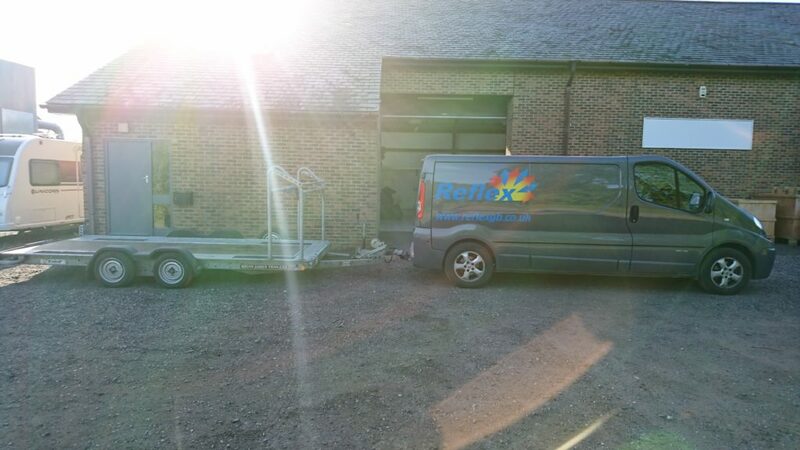 making a return to Britcar. 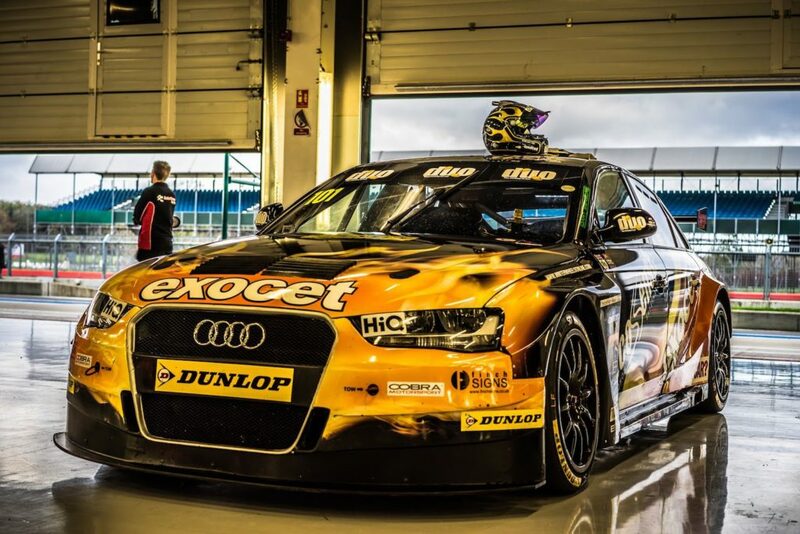 They will be campaigning an ex-Rob Austin Audi A4 BTCC car. he was very excited about coming into such a well supported and competitive series. April at Rockingham motor speedway. 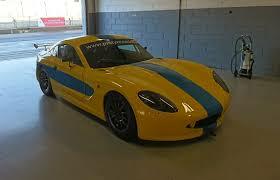 Sebastian Arenram for the 2018 Ginetta gt5 challenge. Sebastian is no stranger to the ginetta gt5 car being the 2017 vice champion in the Swedish ginetta gt5 challenge. In June 2017, Reflex Racing GB moved to it’s new workshop in Westfield, East Sussex. 20 miles away from both M25 and the Port of Dover, Reflex are in the perfect position to support any series either in Europe or in Great Britain. Being just an hour away from Brands Hatch, track days and corporate hospitality are easily supported and welcomed. 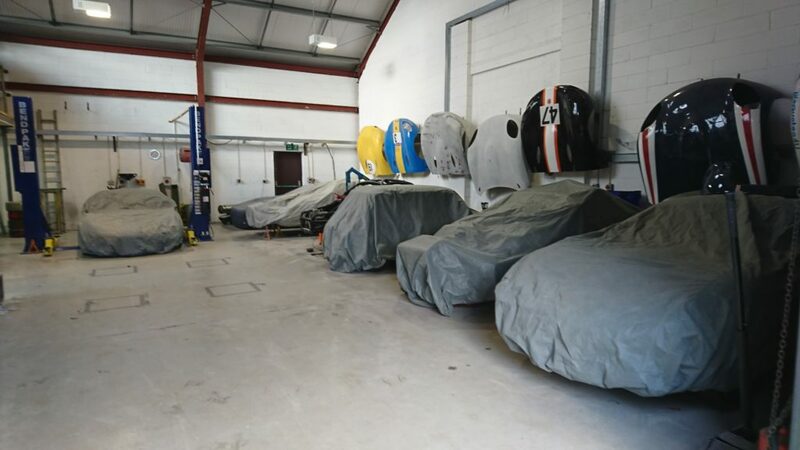 The workshop itself has room for 10 cars to be stored, serviced and prepared as well as a “Flat-Patch” for all car set-ups and corner weighting. 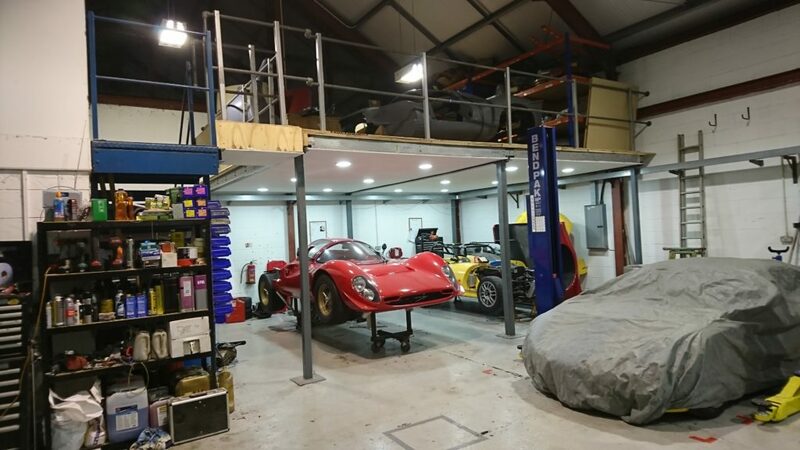 Also the workshop has a large machine room, car lift, large office areas for bookings, logistics and meetings, up stairs large storage for spare parts and equipment. The workshop is serviced by a hard standing parking area, allowing the team to store all it’s race logistics vehicles at close hand.